Inbound 16 tooks place in November 2016 where HubSpot announced a number of new features, click here to view that blog now. 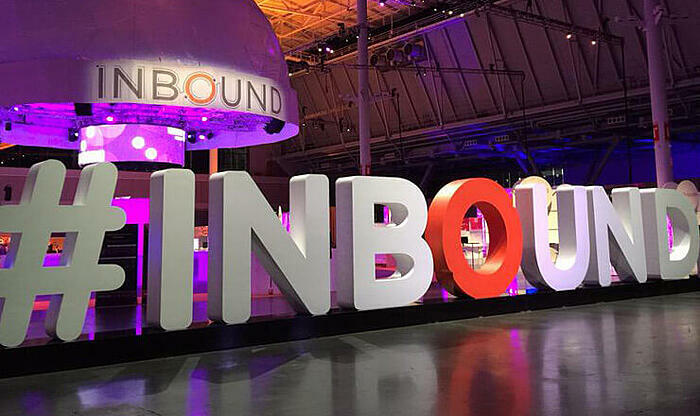 Inbound15 is upon us and we are attending our fourth annual HubSpot Inbound Marketing Conference where the world’s most enthusiastic inbound marketers take over the Boston Convention and Exhibition Centre. The exhibition has grown year on year since its first event a few short years ago and this fantastic growth is demonstrated by the fact HubSpot last week announced that it is now available in French, German, Japanese, Portuguese and Spanish - pretty cool huh?